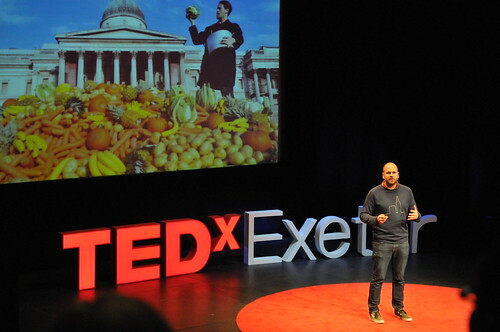 We are very grateful to our sponsors and partners whose support makes TEDxExeter possible. Please visit their websites and find out more about what they have to offer. 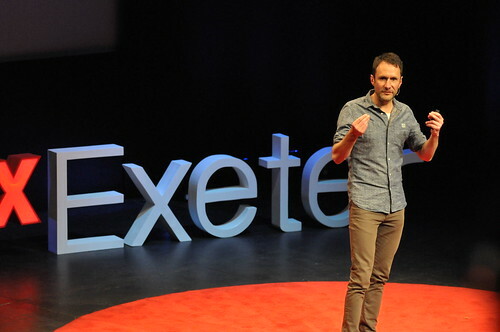 Find out how your company can benefit from sponsoring TEDxExeter. 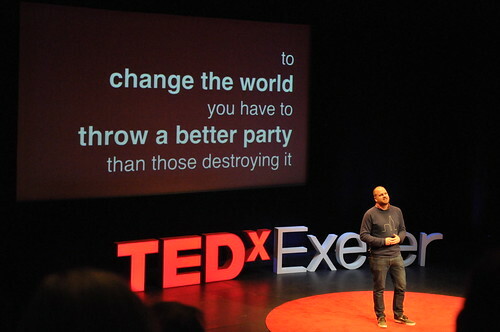 By supporting our events you help make TEDxExeter accessible to a wide cross section of our community, as well as increasing awareness and understanding of your brand. 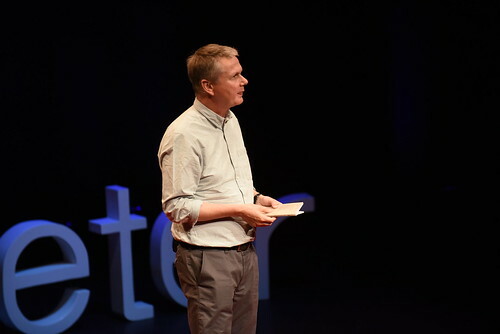 Experience, insights and a passion for new ideas fuels our approach to change, which is why we are delighted to support and sponsor a hotbed of ideas at TEDxExeter. Over the past six years we have met lots of interesting people: speakers, participants and fellow sponsors. Some have become clients. 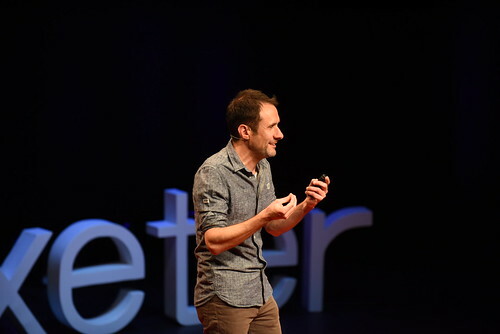 We hope to see more of TEDxExeter’s 2016 talks up on the main TED website and eagerly look forward to this year’s event on the theme of Hope. 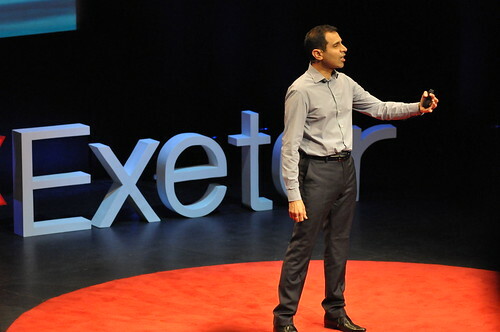 The University of Exeter is is delighted to support TEDxExeter and this year’s theme: Hope. The University combines world-class research with very high levels of student satisfaction. With more than 21,000 students it is in the top 1 per cent of universities in the world and is first in the Russell Group for overall student satisfaction. Ranked 9th in The Times and The Sunday Times Good University Guide 2017 and 11th in the Guardian University Guide 2017, the University continues to build on its strengths in performance, education and research. 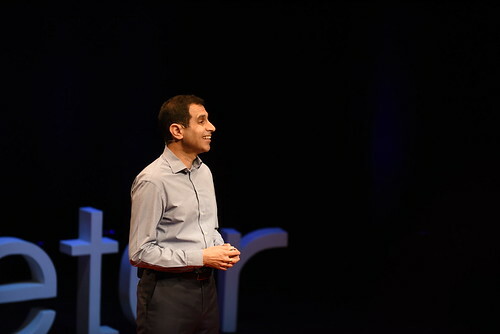 The University launched its flagship Living Systems Institute in 2016, a world-class, interdisciplinary research community that will revolutionise the diagnosis and treatment of diseases. 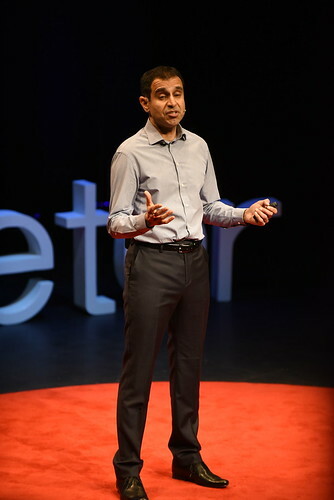 This is the beginning of the next successful chapter for the University which will see it continue to strive for excellence, defy boundaries by generating more world-leading research and create tomorrow’s leaders by providing an inspirational and supportive learning environment. 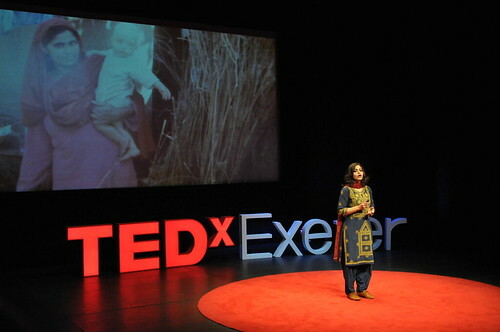 Please visit www.exeter.ac.uk for more information. 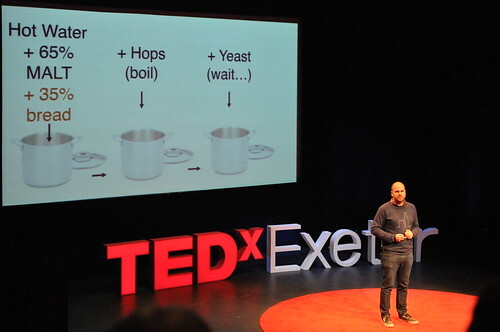 AnTech is an Exeter-based company motivated by ideas. We are committed to designing products and services that improve environmental sustainability within the oil and gas industry. We believe that the use of the world’s resources in an increasingly efficient way makes sound environmental and commercial sense and that innovative ideas are required to achieve that objective. 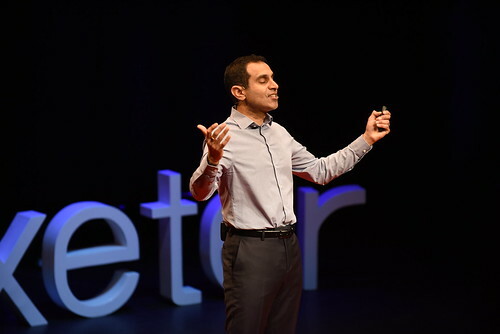 We are proud to be a continuing sponsor of TEDxExeter which we feel encourages the dissemination of new ideas that help address the challenges we face in the world today. Find us at www.antech.co.uk. The talented team, based in studios in Exeter and Plymouth, includes architects, urban designers, landscape architects, interior and graphic designers. Our design approach keeps the end-user at the heart of the process, without forgetting the practicalities of buildability, timescale and budget. We aim to design spaces which are functional, sustainable and practical – and which are also beautiful. We work on a wide variety of projects, always in a spirit of trust and mutual respect with clients and partners, and always strive to deliver the extraordinary. 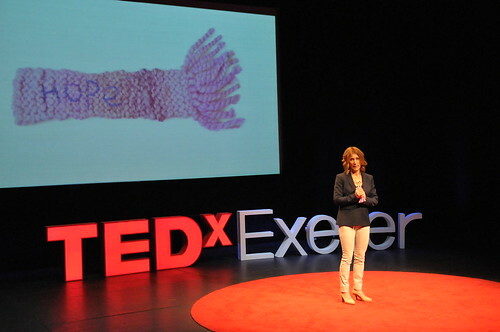 Bishop Fleming is delighted to sponsor TEDxExeter 2016. Confident that we can give you more bang for your budget, we can design and supply press ads, posters, stationery, brochures, reports, direct mail campaigns, exhibition stands, packaging and much more. On brief, on budget and on time. With extensive experience of dealing with the not-for-profit sector, we know how ideas can spread from local issues to global campaigns. 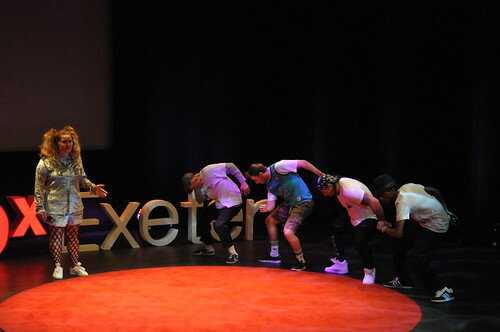 We are proud to support TEDxExeter. 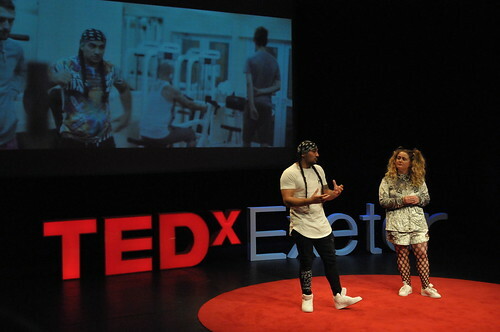 First Sight Media is proud to be associated with TEDxExeter again for 2017. With over 20 years in the industry we are one of the UK’s most successful streaming and production companies. 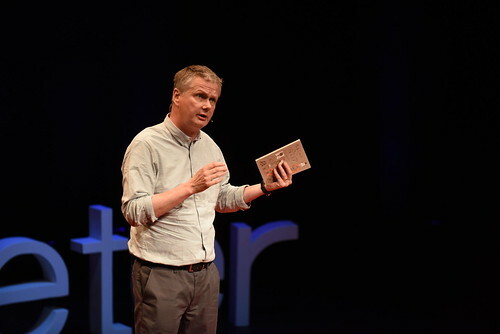 We also offer the ability for you to enhance your conferences and webinars through our bespoke presentation software iPresenter, allowing you to deliver high definition video of your speakers simultaneously with their presentation slides online. We’ll take ownership of your production from start to finish, to communicate the essence of your brand with energy, so your customers engage with you and your team. Visit our website to see examples, and get in touch at paulstarsky@firstsightmedia.co.uk or 0330 024 1080. Luscombe has been making beautiful drinks since 1975. Based on a farm in deepest Devon, all of our drinks are crafted with exceptional care and integrity. “It’s all about the taste”. That’s how Gabriel David, the owner and managing director of Luscombe, sums up our approach to making drinks and we think it shows in everything we do. We source all of our ingredients from growers we trust to ensure we get the best possible produce that’s grown to the highest standards. And when it comes to making the drinks we never compromise – much of the equipment we use has been made specifically for us. Some people say we’re obsessed. We think that’s a compliment. Here at Maven Consultancy we believe passionately that IT should work for you, not against you. Whatever the project, we are here to help you realise your vision. Part of our ethos is ensuring that you lack nothing, as we work in direct partnership with our clients to provide communication and support from day one. Whether you need hardware installed, websites developed and created, remote support for your already existing devices or expert and professional consultancy we are able to help you – whatever your level of knowledge and experience. 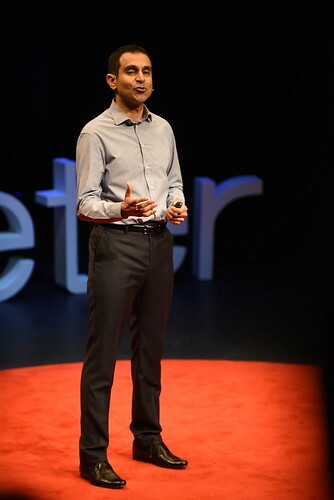 We are delighted and proud to partner with TEDxExeter as we both seek to provide the best possible stage for Hope to take root. 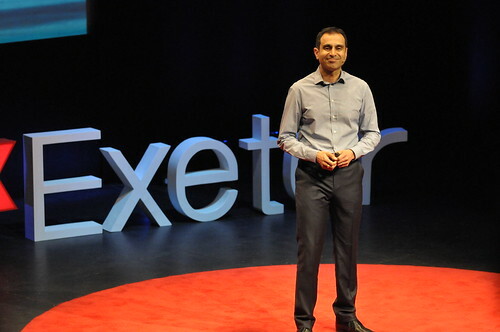 We are really delighted to support TEDxExeter 2017 and that this year’s theme is one of Hope. We have tremendous aspirations for students and each year, expertly supported by our staff, their efforts result in excellent exam grades, exceptional training successes and brilliant music, art, sports and community achievements. We nurture, challenge and stretch our students through a relentless focus on excellent teaching, learning and assessment. 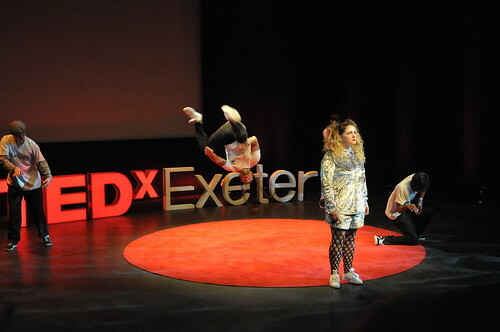 We look forward to what promises to be another inspiring and thought provoking TEDxExeter and warmly welcome the opportunities it will provide for our students and staff to explore their own hopes for the future as we work together with them to realise their ambitions. ‘Find a job you love and you’ll never work a day in your life’ or something. This is where I am going now. My passion for photography surpasses any other I have had or have and continues to be a source of great happiness for me, the challenges, the creativity, the experimentation. I love it all and so therefore; I intend to never work a day in my life, even though I know I will be working very hard. Visit my website at Matt Round Photography. 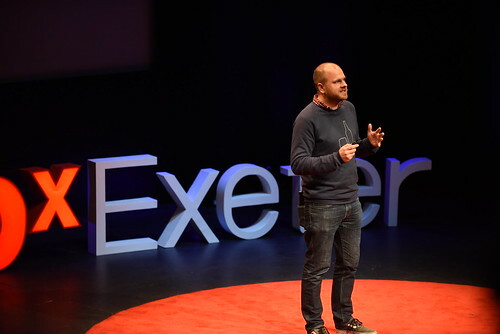 Exeter City Council is delighted to support TEDxExeter 2017 through the Royal Albert Memorial Museum and Art Gallery: Home to a million thoughts.